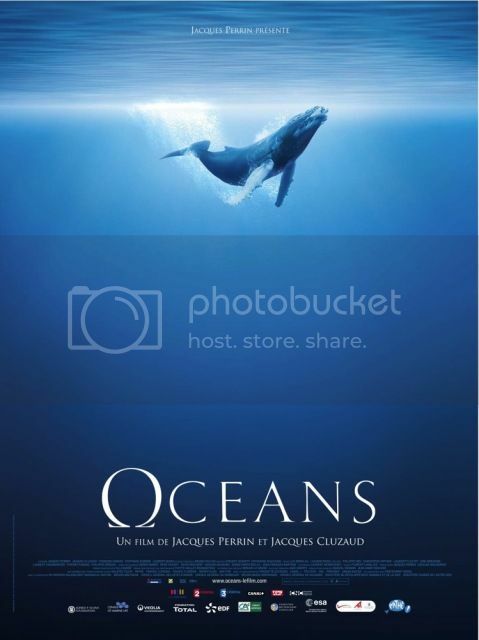 Oceans film poster and associated images ©DisneyNature Films, all rights reserved. An Appalachian mountain that has been decimated by coal mining. One of the most pressing issues of our time is how and where we are going to get sustainable energy for a global population with a rapidly rising standard of living and the consumption that this entails. Approximately 10% of United States coal production [coal in general accounts for 40% of global electricity production] is procured through mountaintop removal, an environmentally-devastating extraction that literally involves blasting off (or removing) the top of a mountain to extract the coal inside. The practice gained popularity in the 1960s, when it started becoming too difficult and too costly to extract coal from underground mines. 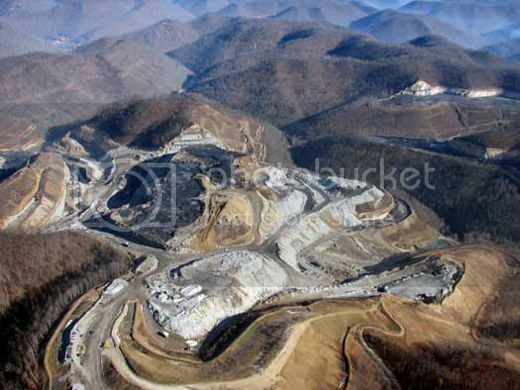 In our continuing “It’s Not Easy Being Green” series, ScriptPhD.com’s eco-blogger Captain Planet talks about the documentary Mountaintop Removal, exactly what it entails, and why this process is so much more costly than the immediate energy gained from it. Please click “continue reading” for more. 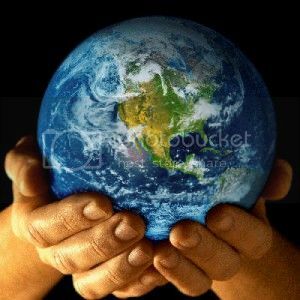 One of our most exciting continuing projects here at ScriptPhD.com is our “It’s Not Easy Being Green” series of articles, highlighting the environmental and green issues and technology solutions facing our time (see our recent Blog Action Day post). 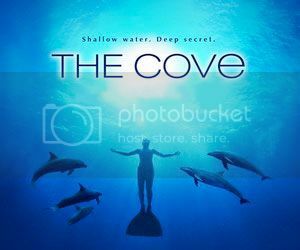 Dedicated to bringing you more in-depth and frequent green content, we are thrilled to add a new ScriptPhD contributor, CaptainPlanet, who will write exclusive movie reviews and issues for “It’s Not Easy Being Green.” He joins us with a review of The Cove, a recent documentary garnering Oscar buzz, about the secret dolphin-hunting industry in Japan and its environmental and emotional impact. If you hadn’t previously known about how majestic and advanced dolphins really are, and how deleterious the depletion of fish is across the oceanic biosphere, watch this film. ScriptPhD.com review, discussion, and ways to get involved, under the “continue reading” jump.